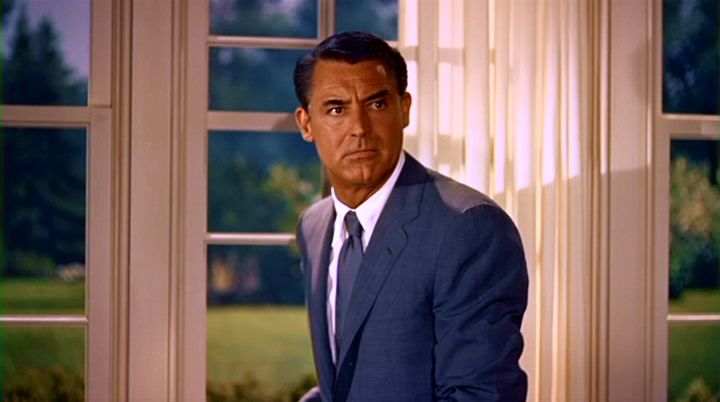 Whilst cleaning up some of my Safari bookmarks, I once again came across “Cary Grant’s Suit” by Todd McEwen, a wonderful little piece from a few years ago on the suit Cary Grant wears in North By Northwest. This entry was posted in articles, Cary Grant, movies. Bookmark the permalink.